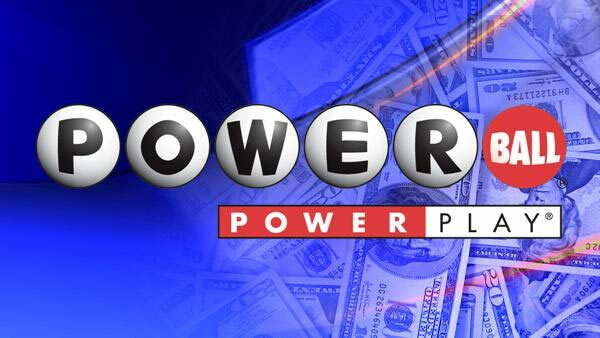 The top prize for Wednesday night's Powerball drawing is $323 million. For the first time, both the Powerball and Mega Millions games in the U.S. are offering jackpots topping $300 million. Next chance to win? Friday's Mega Millions drawing.